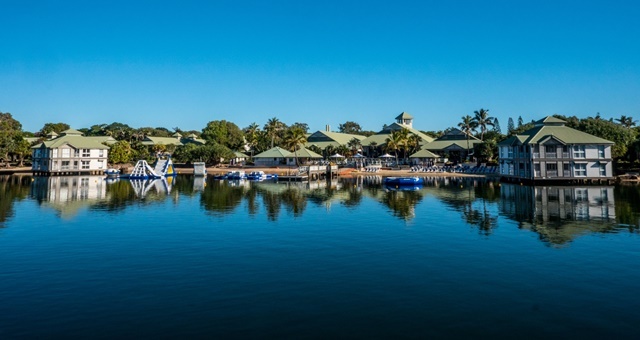 The Novotel Twin Waters Resort’s new owners say the Sunshine Coast is under-developed. Shakespeare Property Group has become the new owners of the Novotel Twin Waters Resort on the Sunshine Coast, this week completing a $100 million transaction to acquire the property from the Abacus Property Group. The acquisition takes the group’s portfolio in Australia to more than 1,200 rooms across five hotels. It also currently owns the Pullman Cairns International and Novotel Oasis Resort in Cairns. Novotel Twin Waters Resort is a 361-room property also offering multiple food and beverage options, leisure activities including multiple swimming pools, a fitness centre and a variety of conference and meeting facilities. With its new acquisition, Shakespeare Property Group say they will embark on an upgrade and modernisation plan to position the resort as one of Queensland’s key business events venues. The investment during a period of great investment and upgrade for Sunshine Coast Tourism infrastructure, with the city airport in line for runway expansion works to transform the airport to cater to direct international flights from Asia. In addition, two new five-star hotel resort properties will also be developed in coming years. AccorHotels Vice President of Operations for Queensland and Northern Territory, Matt Young, said the hotel group was proud to work closely with the Shakespeare Property Group. Shakespeare Property Group General Manager Hospitality, Sunny Yang, said the Sunshine Coast offered great potential for tourism development. “We have worked closely with AccorHotels on other hotel projects in Queensland and we look forward to working with them on maximising the potential of Novotel Twin Waters Resort,” Yang added.